Everyone wants to hear the words ‘I love you’, They also want to hear what it is that you appreciate about them. You need to let your dearest love know they are still your “Zing”. A way to do this is by sending them something a little different. 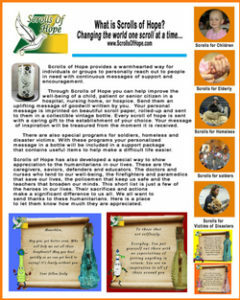 Send them a message in a bottle. This will certainly have an impact as they open a little note from you saying how much you care about them. During our busy lives, we tend to take it for granted that the people we love, know that we love them. We forget to appreciate our significant others, our family, and our friends. 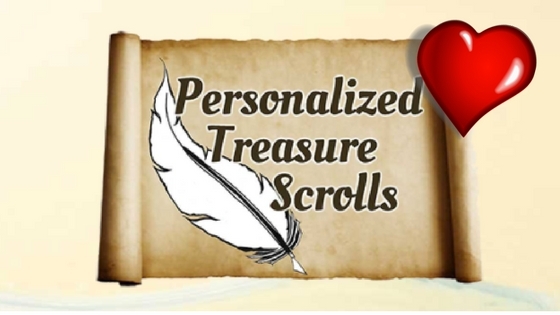 Personalized Treasure Scrolls has created a program where you can tell your loved ones that you love them continuously throughout the year. You can tell them the effect they have on you. 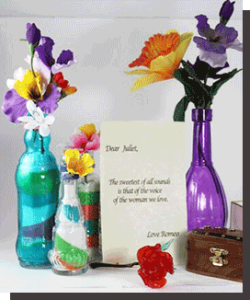 Through this program, you will write different messages to your dearest love which will be sent in a variety of beautiful bottles throughout the year. 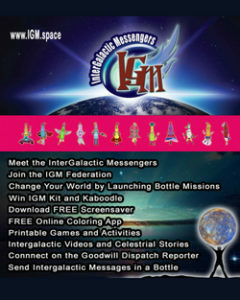 They will anticipate each passing month as they wait for their next message from you. Everyone needs a little extra “TLC’ and a little reminder of affection can go a long way. During special occasions, we have all given chocolate, flowers, jewelry and other loving gifts. All the things listed are the lovely gifts that are given throughout our lives. The problem is that although the thought was there, these gifts are not timeless. 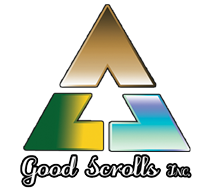 This is why we created Personalized Treasure Scrolls. 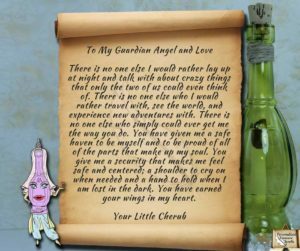 Send a Personalized Message in a Bottle and a lovely gift. This endeavor of love is a family project. The idea is to keep loved ones, friends and family close through constant and unique communication. It was created to fulfill this need with an added element of surprise. There is also a gift-giving option that can be selected on a month to month basis. It is included as an enhancement for a thoughtful impact. This way, gift giving can be set up for holidays, events & birthdays for the entire year. Marriage, parenthood, and family is the most important part of life that make us whole. We need to treasure our relationships for they are the most precious gifts of life. 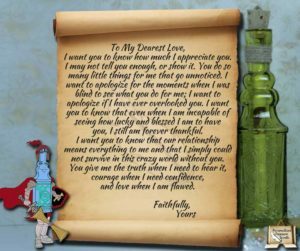 For samples of beautiful messages to send to the ones you love, visit our Pinterest page and pick from the many examples provided or visit Personalized Treasure Scrolls and send a message to someone you love.